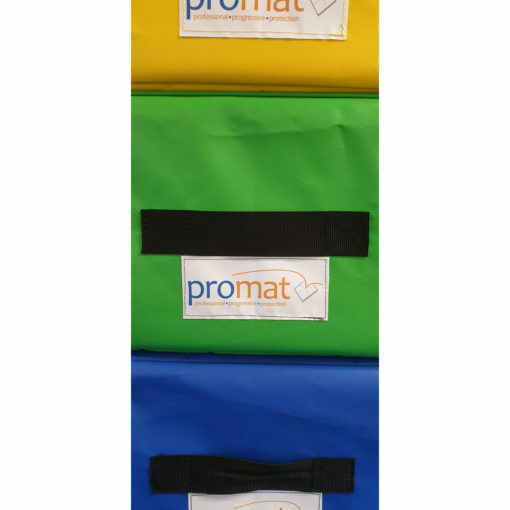 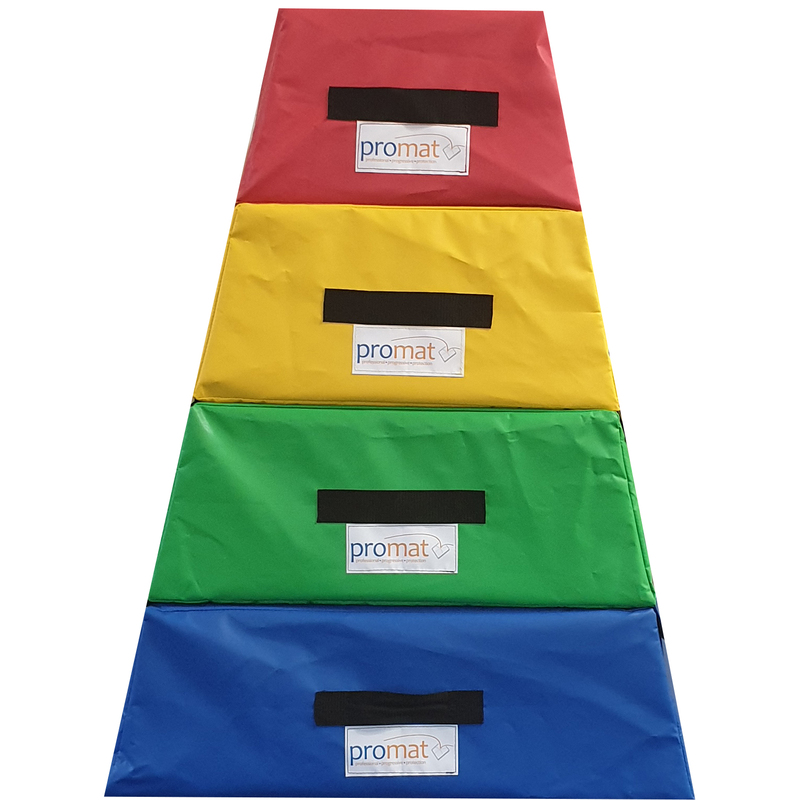 The Promat™ 4 section vaulting box, is made from 4 segments which can be used individually or together. 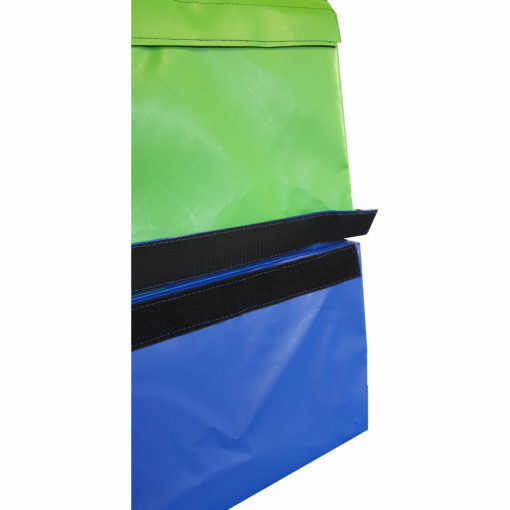 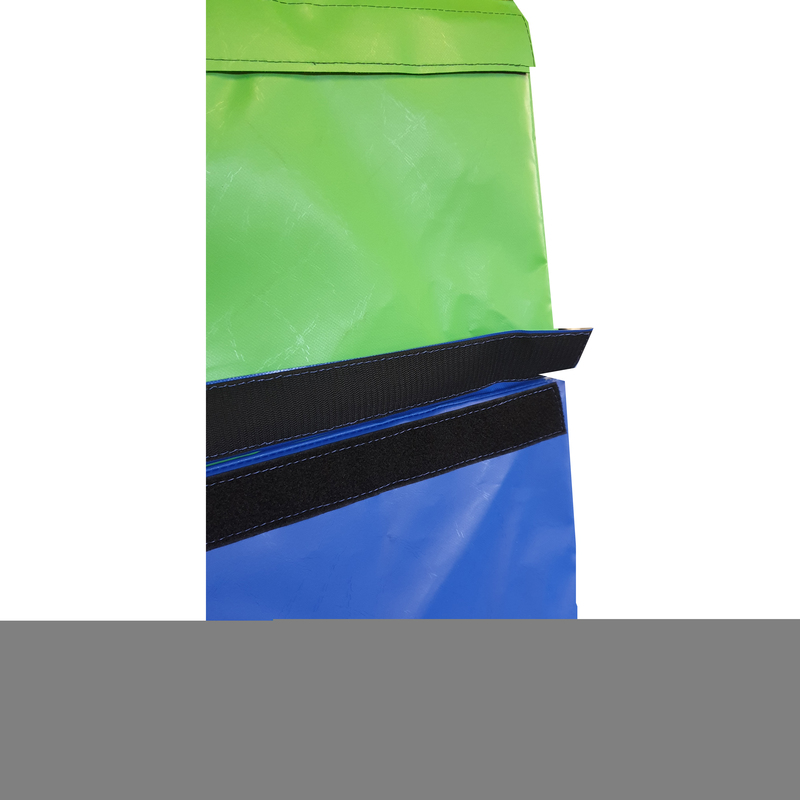 This can be done simply by placing each section on top of each other and connecting them with the hook and look connecting flaps, it is constructed from a high density, shock absorbing PU foam that is wrapped in a heavy duty, flame retardant PVC cover for durability. 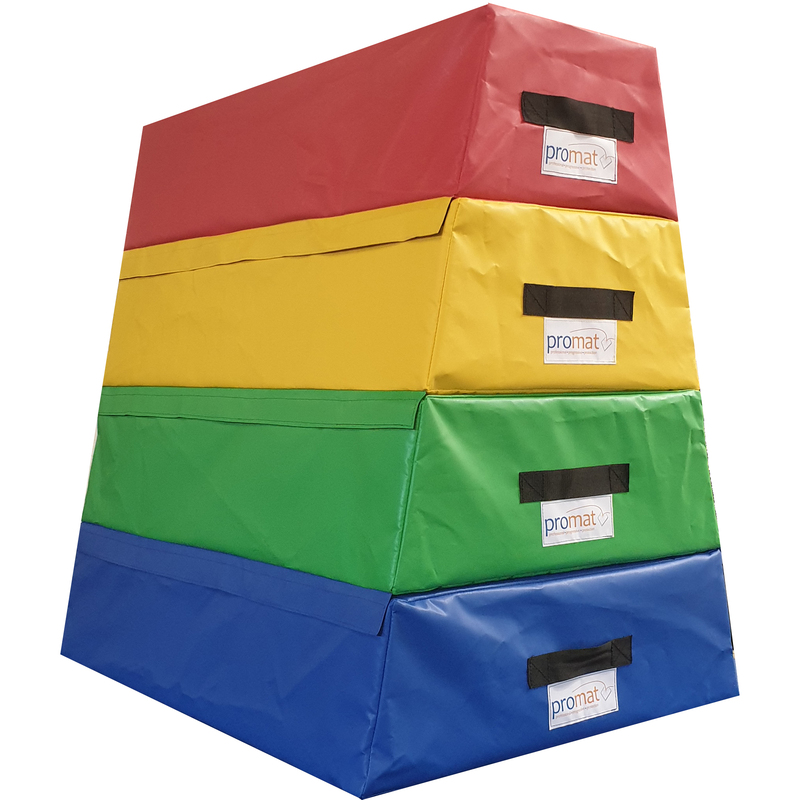 This particular vaulting box is ideal for beginners and smaller gymnasts as it helps build up confidence in jumping over obstacles. 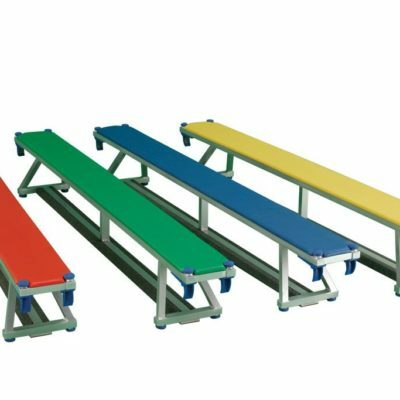 It can be used in a variety of ways such as a vault box, spotting block or parallel bars when used in conjunction with another set.